PPV comprises the Chief Panel Member, the Deputy Chief Panel Member and five Senior Panel Members. The office of PPV is supported by approximately 65 Sessional Members, of whom eight are Senior Sessional Members. Con Tsotsoros was appointed as a full time senior panel member at Planning Panels Victoria in July 2013. 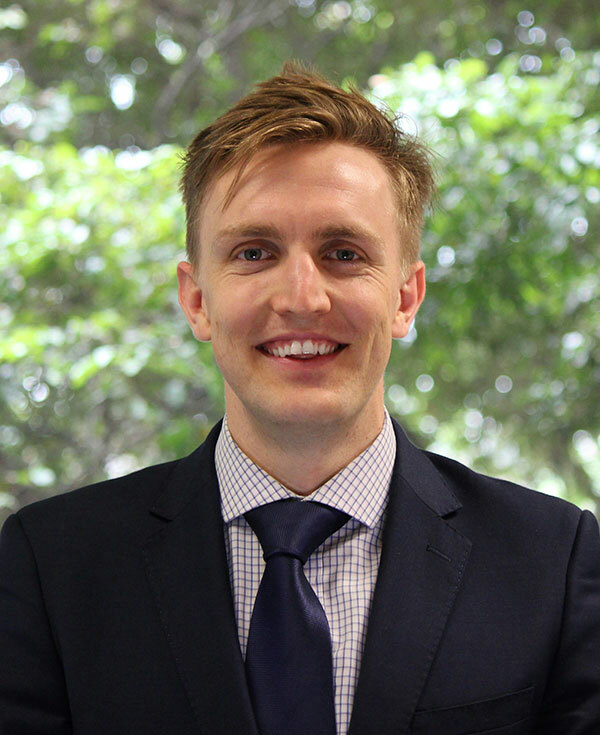 Con has a Bachelor of Applied Science in Planning, with 14 years’ experience in the private sector and stints in local government, and has been with state government planning since 2016. Con was formerly Assistant Director Statutory Systems in the former Department of Planning and Community Development, where he led major planning reform agenda initiatives. He specialises in retail, economic and strategic planning and heritage. Con has been involved in significant planning scheme amendments involving residential zones, building heights, mandatory provisions, solar energy facilities, master and strategic planning. Con is a Fellow of the Planning Institute of Australia and member of the Victorian Planning and Environmental Law Association. Sarah was appointed as a Senior Panel Member in July 2018 after three years as a Senior Sessional Member. Sarah has qualifications in Law and Arts. She has significant expertise in planning, environmental and administrative law, and social housing and strategic planning. Sarah has previously worked as a practicing lawyer in private practice in Melbourne and the United Kingdom, as well as in the public sector in Victoria. 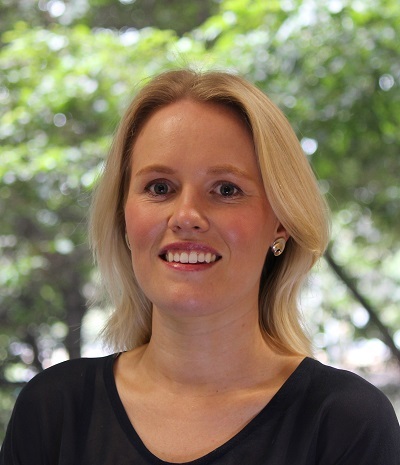 Sarah is a Member of the Victorian Planning and Environmental Law Association. Dalia was appointed as a Senior Panel Member in June 2018 and has qualifications in Law and Arts. She is a qualified and experienced mediator. She has significant expertise in planning, environmental and administrative law. Dalia previously worked in private practice which included a two-year local government secondment. More recently, she has worked as a Member of the Victorian Civil and Administrative Tribunal. 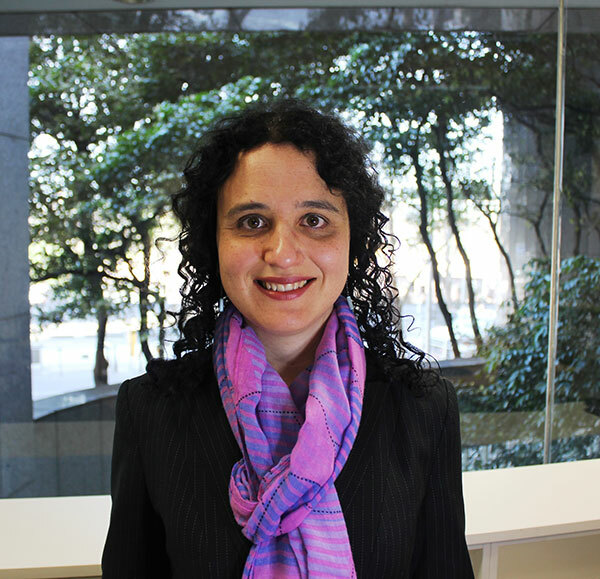 Dalia is a Member of the Victorian Planning and Environmental Law Association. Tim was appointed as Senior Panel Member in August 2018. He has qualifications in Planning, Management and Project Management. He has significant expertise in statutory and strategic planning, including heritage and urban design, activity and settlement planning, rural and coastal area planning. Tim has previously worked in Local Government in regional Victoria and in the private sector. Tim is a Member of the Victorian Planning and Environmental Law Association and a Fellow of the Planning Institute of Australia. Sessional panel members provide a source of expertise on planning, architecture, urban design, engineering, environment and social planning. They are appointed to a panel as required depending upon the nature and complexity of the proposal being considered. Membership of the list of sessional panel members is reviewed on a regular basis. The office of PPV is supported by project and business support teams, all of who support and interact with key stakeholders. The Project Team work closely with Chief Panel Member, Deputy Chief Panel Member and Panel Chairs to manage and co-ordinate all facets of major Panel, Advisory Committee, Environmental Effects Statement and Permit call-in processes. The Project Team act as a conduit between Panels and interested parties to ensure an independent and transparent process is upheld. Andrea Harwood is the Senior Project Manager and holds a Bachelor of Natural Resource Management, a Master of Urban Planning and is completing her Juris Doctor (expected completion 2020). Greta Grivas is a Senior Project Officer and holds a Bachelor of Laws, Bachelor of Arts (Politics) and Graduate Diploma in Legal Practice. Joseph Morrow is a Project Officer and holds a Bachelor of Law, Bachelor of Arts (Political Science) and a Master of Development Practice.